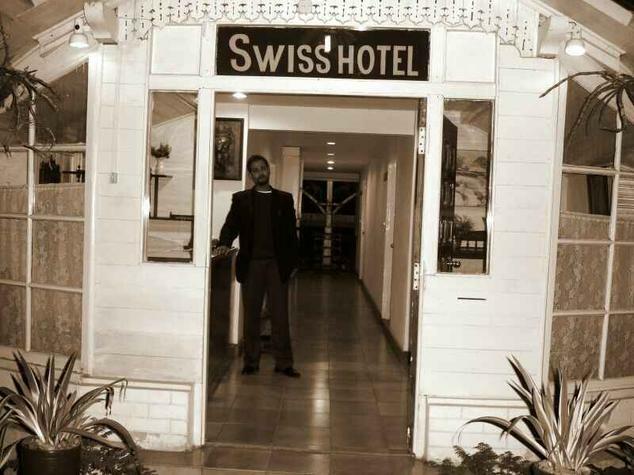 The Swiss Hotel is located on Gandhi Road in Darjeeling. Hotel is landmarked by shopping hub Mall Road at a walk able distance away. Hotel can be reached from Darjeeling Railway station about 1 km away or from Bagdogra Airport about 90 km away. The New Jalpaiguri railway station is about 95 km away from the hotel. It is strategically located in the heart of the city that makes it convenient from attraction points, business venues and market centers of Darjeeling. Hotel has maintained dense greenery around for its natural beauty. Hotel provides best hospitality with complimentary airport pick / drop, car rental services for local sightseeing, ample car parking space, travel desk for air / rail ticket booking, doctor / massage on call, currency exchange, safe deposit at reception, 24 hr power backup, cloak room and credit card payment facilities. If that’s not all the reason for you to be at this place than book their well-equipped business center for corporate meetings, events, conferences, seminars and much more. Hotel offers 8 Deluxe Rooms for a comfortable stay of leisure travelers and business travelers on a quick holiday getaway to Darjeeling. These rooms come with an option of a Queen Sized double bed or twin beds for single as well as double occupancy. Hotel has the provision to include an extra bed on some extra charges. Deluxe rooms are provided with coffee table, chairs and executive work desk. The room windows open to the city view and keep the natural light inside. The beautifully furnished room has colorful bedding, stylish curtains and local artwork style wall paintings. For your comfort facilities provided are – Wi-Fi internet access, television with satellite channels, STD/ISD direct dial telephone, complimentary newspaper, in-room safe, laundry service and room service. The attached private bathroom has walk-in shower, cotton towels, 24 hr running hot and cold water facility and essential bathroom amenities. 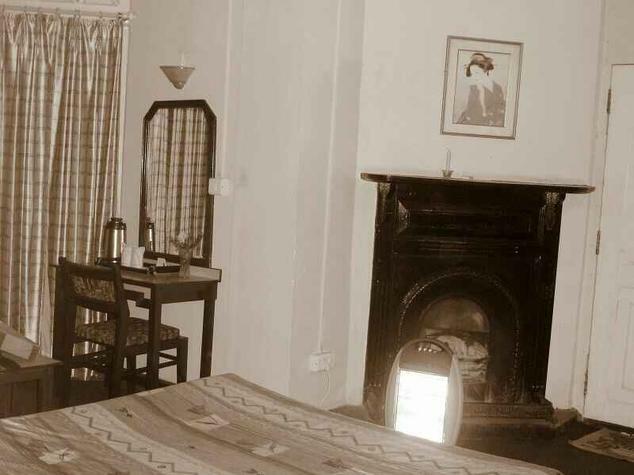 The 2 Family Rooms at The Swiss Hotel are the cottage style setup rooms offering a touch of the hills for your stay. 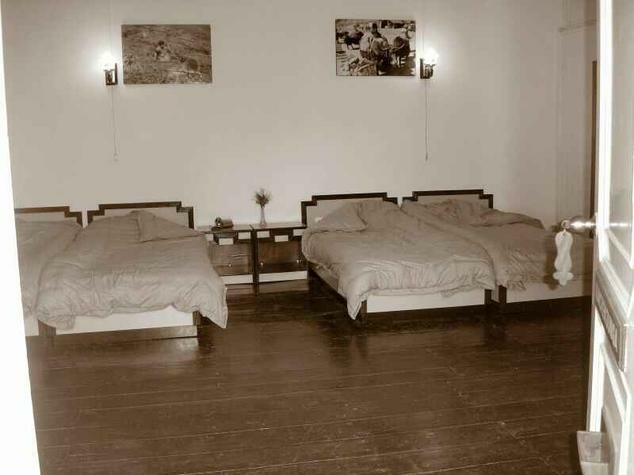 These rooms are frequently visited by groups and families on a travel expedition to Kanchenjunga Mountains. Family rooms have a Queen Sized double bed, a single bed, coffee table, sofa chairs and executive work desk. The stylishly furnished carpet floored rooms have beautiful bedside carpets, wood work, premium bedding, designer lampshades and artistic wall paintings. The in-room luxury amenities provided are – wooden cabinet for safe keeping, cable television, Wi-Fi internet access, STD/ISD direct dial calling facility, room heater, complimentary newspaper and room service. 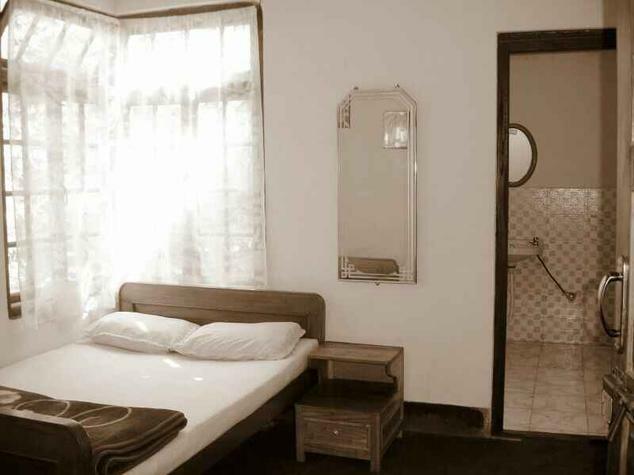 The modern furnished attached private bathroom has walk-in shower, soft cotton towels, 24 hr running hot and cold water and essential bathroom toiletries. The room windows keep the bright and warmth ambiance and offer a beautiful view of hotel gardens. The luxury stay like a home is waiting for you at the 2 Suites offered by The Swiss Hotel. The Suites are the special offering by the hotel for the stay of couples and newlyweds who are in the hills for a romantic holiday time. The beautifully furnished Suite has a spacious bedroom with a Queen Sized double bed. The adjoining living room is spacious enough for sofa seating, in-room dining arrangements, a dedicated space for executive work desk and stylish wooden cabinets. These beautifully designed suites are wooden floored and sloped roof. The charm of your stay is increased by premium bedding, rich upholstery, beautiful wall paintings and local wood work décor. The dim lighted designer lampshades add romance to your stay. You will be enclosed with the luxury of – room heater, cable television, STD/ISD calling telephone, complimentary newspaper, room service and Wi-Fi internet access. The wood style furnished private bathroom has walk-in shower, cotton towels, 24 hr running hot and cold water and essential luxury bathroom toiletries. 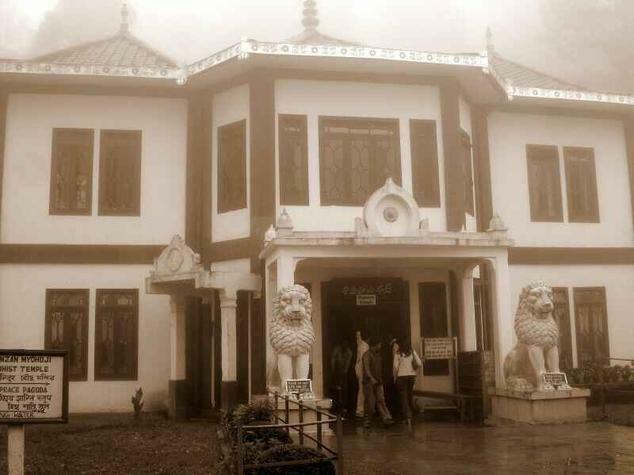 Hotel Swiss in Darjeeling situated in West Bengal in India is a right place to be if you really want a peaceful and pleasurable stay in Darjeeling. Hotel Swiss Darjeeling provides the guests with a lovely airy and spacious room to stay, which is kept absolutely neat and clean and where you have a colored television with satellite channels, afresh looking bathroom with hot and cold water running all round the clock. Other facilities include Direct Dialing STD/ISD, Cable Television, Round-the-Clock Room Service and Same Day Laundry, IDD, Multi-channel TV & 24 hour room service. Hotel Swiss in Darjeeling is one of those hotels who make everything possibly arranged for the guests to make their stay fulfilling. The Whistling Steam is the special multi-cuisine restaurant offering at The Swiss Hotel. Restaurant is open to its guests for breakfast, lunch and dinner. The expert chefs work their expertise on delicious Indian, Chinese & Continental cuisines. This charmingly decorated restaurant has wood work furnishing and matching décor. It is also popular among frequent travelers looking for a quick meal. This is the best place for family outing and group dining with friends. The in-house dining room is beautifully decorated with Tibetan memorabilia with ethnic touch. It is capable of arranging business dinners. 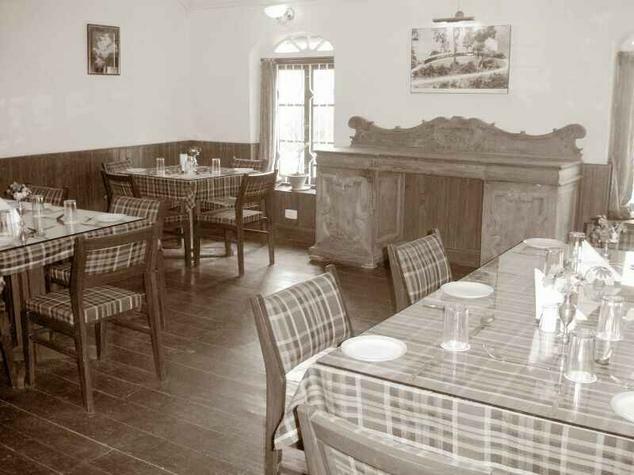 Book your table by the large windows and enjoy the beautiful Kanchenjunga hills.